Vail Resorts always thinks big and its acquisition of Park City and Canyons Resort in Utah is no exception. Less than two years into its first foray into Utah, the huge ski resort development and management company announced its $50million plan to merge the two areas into America's largest ski resort. Vail Resorts intended to complete the ambitious reno over the summer and fall 2015 to be launched for the 2015/2016 ski season. 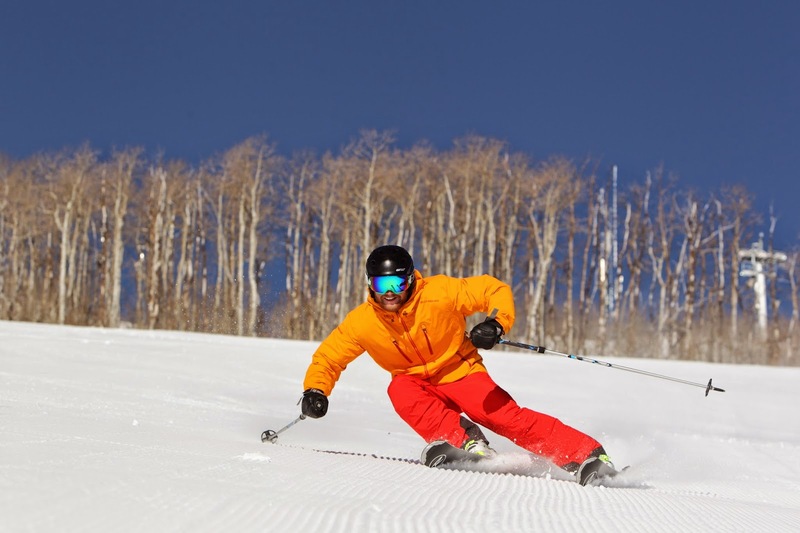 By connecting Park City Mountain Resort to neighboring Canyons Resort, they would link more than 7,300 acres of skiable terrain, creating the USA's biggest ski resort. A brand new interconnect gondola (the first for Park City since 1983) was planned to facilitate the merger as well as upgrades to other lifts, runs, snowmaking facilities, and maintenance areas. A new eatery to be constructed near the gondola, as well as expansions to other mountain restaurants and lodges, would create enough lunchtime seating for the anticipated rush of voracious visitors. The two resorts were already linked by road via free public transit. "This comprehensive capital plan for Park City and Canyons is one of the most ambitious and impactful plans undertaken at any resort in industry history, transforming the experience at both resorts and creating the largest single ski resort in the U.S.," said Blaise Carrig, president of the mountain division for Vail Resorts. He added: "The improvements offer skiers and riders more terrain and upgraded lifts to enhance the guest experience and reduce crowding and lift lines, new and upgraded restaurants, more snowmaking and an overall ‘touching up’ of all aspects of the resorts. The plan was based on feedback from guests and the local community as well as discussions with the senior operating teams at the two resorts. We look forward to continuing to work with the county and the city and are hopeful we can bring this plan to life for the 2015-2016 ski season." 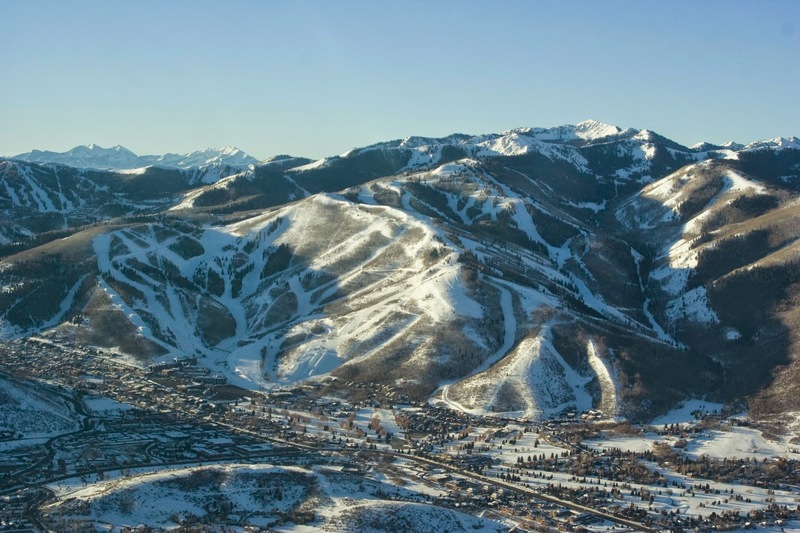 For the 2015-2016 season, the company intended to operate the two resorts as one unified branded experience under the name ‘Park City Mountain Resort’. 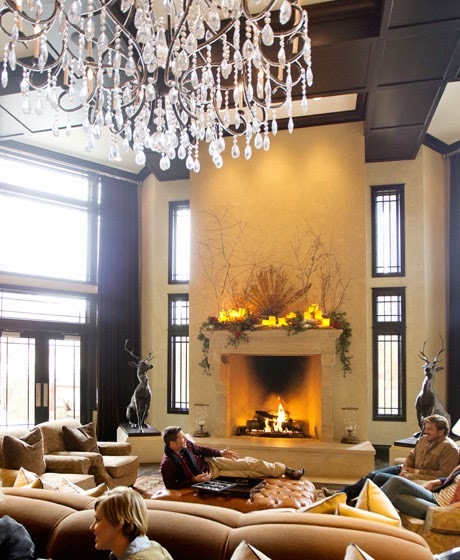 The Canyons base area, home to the only Waldorf Astoria on a ski slope, was to be renamed ‘Canyons at Park City’. The company planned to maintain the unique history and atmosphere of the two different base areas with differentiated marketing for the diverse hotel and hospitality experiences offered. The ambitious development was scheduled for completion for the beginning of the 2015/16 ski season. “Just one of the improvements would be big news but we’re doing all of them in a few months,” said Park City Mountain Resort’s Communications Manager, Andy Miller. “If Vail says it can be done, it will be done.” With regular press releases, media fam trips and billboards strategically placed all over the slopes, the project attracted massive media, local and visitor attention during the 2015/16 season. The ‘Vailification’ of Park City and Canyons meant cheaper skiing for locals via the Epic Local Pass which went on sale from March 10 2015 at $579 per adult for the whole season with multiple benefits at sister resorts. 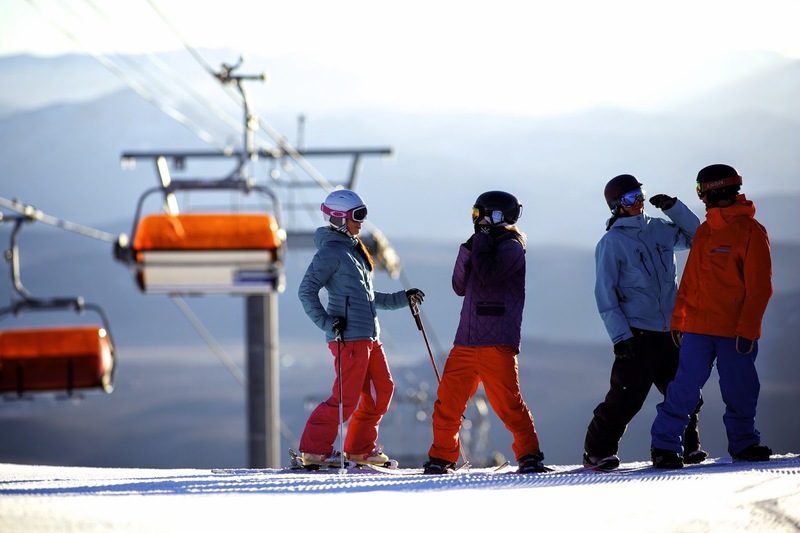 The Epic Local Pass offered unlimited days of skiing (with 11 holiday restrictions) in Park City and also included unlimited access to Breckenridge, Keystone and Arapahoe Basin in Colorado, with limited restrictions at Heavenly, Northstar and Kirkwood at Lake Tahoe. A total of 10 days at Vail and Beaver Creek were also included (with holiday restrictions). “There truly is no better ski or snowboard value being offered in the state of Utah,” said Bill Rock, Park City’s chief operating officer, who previously oversaw a $30million refurbishment at Kirkwood. “When you consider the acreage and the variety of terrain, and then add in $50 million dollars of improvements that will completely transform the ski experience and the additional access to Colorado and Tahoe, there is no pass in this market that compares with the Epic Local Pass.” To put this price into perspective, compare the Deer Valley, Utah adult season pass at the earlybird discount price of $1,985 for the 2014/15 season. Bent on attracting newcomers to winter sports, Vail Resorts also introduced new cut-price kids’ passes for local residents including the Park City Youth Pass features unlimited, unrestricted access to Park City for $289 for children (ages 5-12), $309 for teens (ages 13-18) and $399 for college students. Another innovation for the Utah resorts was the Vail Resorts Season Pass Auto Renewal Program whereby the next year’s pass is guaranteed at the lowest price for a $49 automatic credit card down-payment each spring.